• December is the month of parties! All full-time and part-time faculty members and librarians and their children are invited to the WLUFA Seasonal Kids’ Party, held on Saturday, December 3rd at Major Ballachey Public School, at 105 Rawdon Street in Brantford! 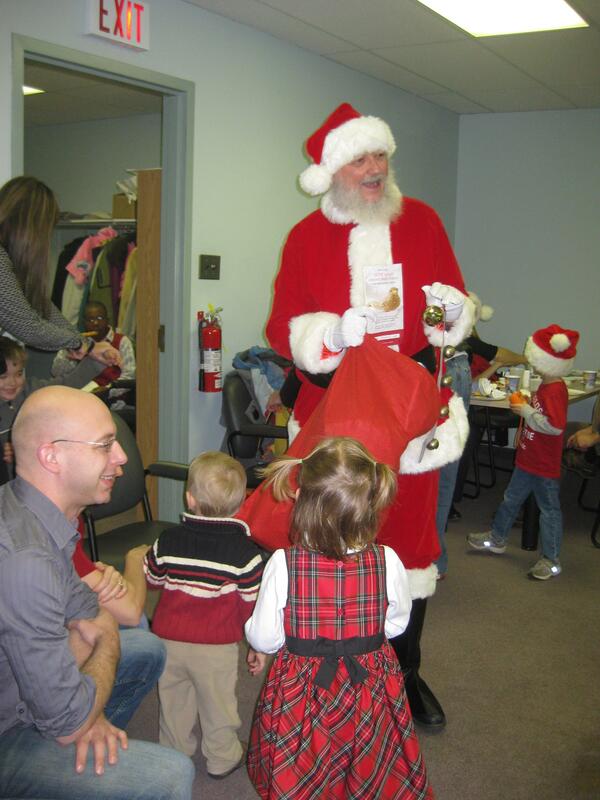 From 10:30 AM until 1 PM, there will be snacks and lunch provided, crafts, cookie decorating, and even a visit by Santa! Note: At least one parent must attend with their child(ren), and don’t forget to RSVP by November 18th (link will be sent out and updated here on November 8th). Also, all full-time and part-time faculty members and librarians are invited to the WLUFA End-Of-Fall Term Party (with dinner and dancing) on Thursday, December 8th, at the Turret on the Waterloo Campus (top floor of the Fred Nichols Centre). Drinks (two drink tickets will be provided) start at 6 PM, dinner (covered for you and a guest) starts at 6:30 PM, and dancing starts after that. Plus, there will be door prizes (a ticket for you and a guest will also be provided)! RSVP by December 2nd (link will be sent out and updated here on November 8th).